The previous tutorial i posted on Okadabooks deletion was long, complicated but very deep. 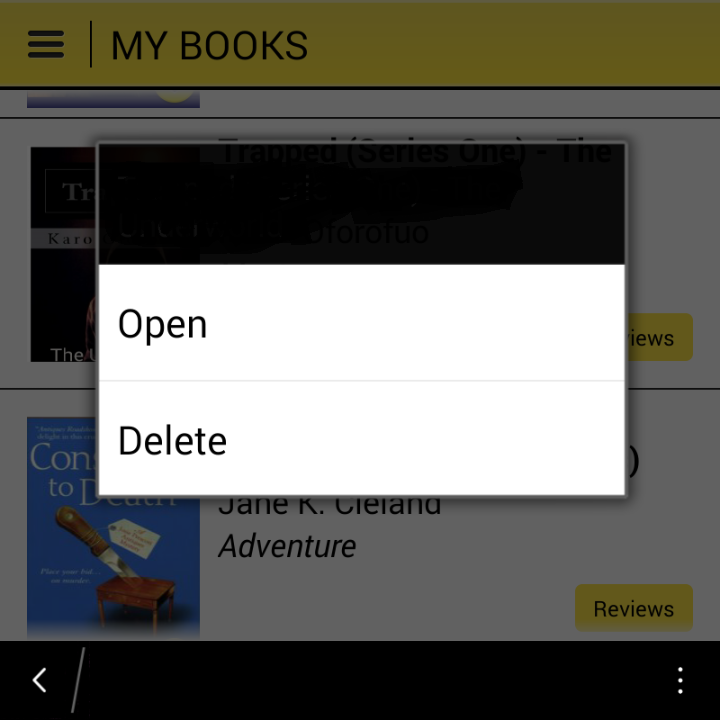 You could find that on How To Move, Copy or Delete A Book On OkadaBooks’ App. This one is brief and you can do it within the app in seconds. Okada Pointer: In most Android Devices, you could use the Volume keys to flip the pages of a book while reading. To delete a book, you must have bought and downloaded the book. Go to “MY BOOKS” section. The book will be delete from where it’s stored in your device, not from the app, so you won’t need to repurchase the book. For issues with opening/reading a downloaded book, delete the book and re-download it, then restart your device. It should work.